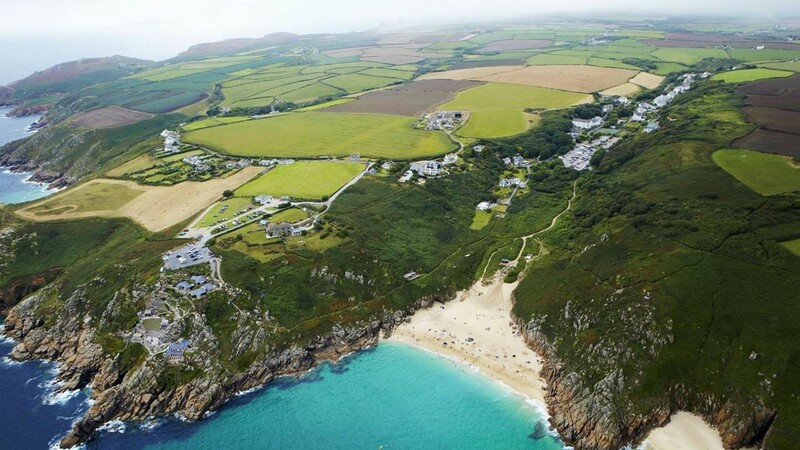 A new study from Cornwall-based digital marketing and technology agency, Everest Media, has revealed that during the peak of the recent heatwave, demand for holidays, beaches and accommodation in Cornwall surged by up to 363%. The Heatwave Search Report, which analyses Google search data for dozens of regional locations, found that during July the volume of Google searches for the term ‘holidays in Cornwall’ increased by 45% compared with the previous year, while demand for bed and breakfast accommodation was up 65%. Newquay was the most searched for Cornish seaside resort with the volume of searches up 4.8% year on year (YoY), while St Ives (+12.10%), Looe (+225%), Padstow (+45%), Bude (+42%), Perranporth (+36%), Carbis Bay (-15%), Falmouth (+363%), Par (+73%) and Hayle (-11%) completed the top-top ten. As the country sweltered in record-breaking temperatures, many people decided to flock to Cornwall’s golden beaches. The most searched for beaches during the heatwave were Kynance Cove (+118%), Porthcurno (+84%), Sennen Cove (+42.8%), Perranporth (+32%) and Mawgan Porth (+60%). While Gwithian (+200%), Crantock (+111%) and Godrevy (+100%) saw some of the biggest YoY rises. Searches for holidays in Devon were up just 19%. Samuele Armondi, managing director, Everest Media, commented on the findings: “With 84% of all holidays now being booked online, it’s no surprise that the heatwave has seen a significant rise in the volume of searches being made for holidays and beaches in the South West.